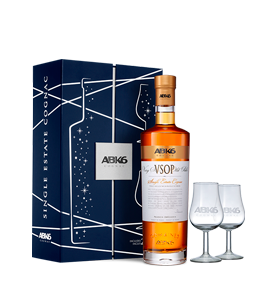 The freshness and delicacy of ICE COGNAC affirms its identity as an owner’s Cognac made by the family Abécassis. 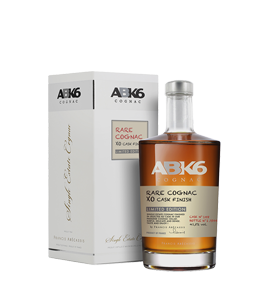 Over the course of a tasting, the softness of ICE COGNAC by ABK6 gradually reaches a fresh and lively finish. 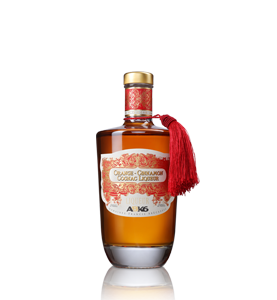 Serve in a tumbler and decorate with a slice of lemon.